Equine Health is the most important factor in a long and happy life of a horse. With supplements for horses from Equiade you are guaranteed that all your equine supplementation needs are taken care of. 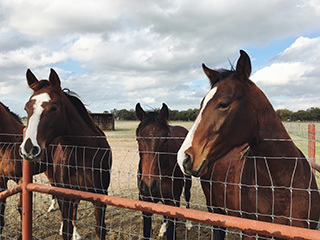 Rice Bran Oil and Rice Bran Oil Extract, the foundation for our supplements for Horses, contain a natural compound which mimics the muscle building effects of steroids. 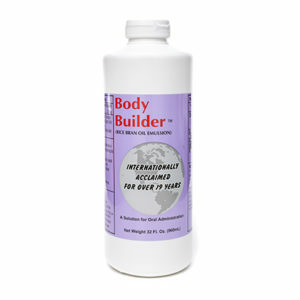 Body Builder™ is a unique, specially formulated, emulsified liquid concentrate, which means that the absorption of the compound is greatly enhanced and effective to equine health. 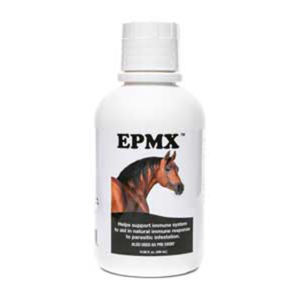 The Body Builder™ equine supplement has been used by some of the best in the industry successfully for over 20 years in achieving and maintaining optimum equine health and supplements for horses. For use on horses in training and sales preparation. Body Builder™ is not a hormone or a vitamin. 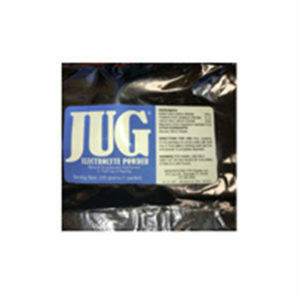 It is a food supplement derived from rice bran. It has no side effects and can be sold without a prescription. 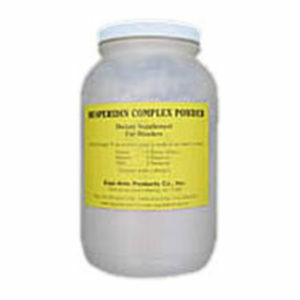 It is being used by body builders, horses and other athletes. 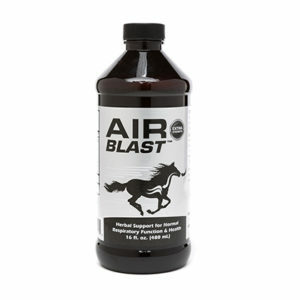 This new equine health product is natural and safe. 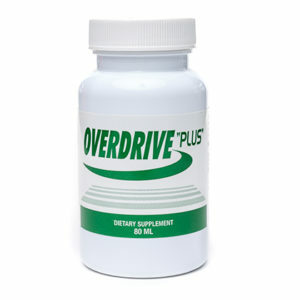 This supplement is designed for body building and peak performance without stress and/or other side effects. “I have a Morgan mare, age 24, who I have had for 20 years. She was very stiff. I spent hundreds of dollars on joint supplements to no avail. 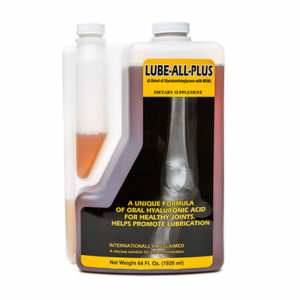 I started my mare on Lube-All and by the eighth day there was less stiffness. We are now able to return to our walks every evening.” Ms. G.
*We have found it to be very important to use only the best Rice Bran Oil extract from a special source, as it has proven to be many times more effective. 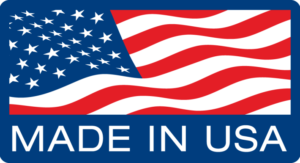 Although this form of Rice Bran Oil extract costs us much more to acquire than any other on the market, it has shown a long history of success and satisfied customers. Results are important, as proven over 15 years.